Over the past decade, RWU has accumulated a series of videos and films from various conventions, conferences, rallies, picket lines, and other events. Starting with the Founding Convention video in the spring of 2008 (bottom), the clips below feature the organization as a whole while others feature individual members, supporters, and activists. 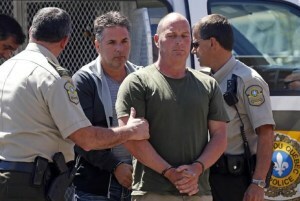 RWU Member Fritz Elder discusses the long campaign to defend the Lac-Mégantic rail workers who had been scapegoated for the rail disaster in 2013. His address was given at the 6th RWU Convention in Chicago. 19 minutes. April 5th, 2018. United Auto Workers Local #551 Vice President addresses the 6th RWU Convention in Chicago with some ideas on building a united working class fightback. 17 minutes. April 5th, 2018. RWU member Mark Burrows speaks to a gathering in Chicago about the life and legacy of the great union organizer and activist Eugene V Debs on Labor Day. 134 minutes. September 2nd, 2017. RWU member Fritz Edler speaks about the prospects for a “green” rail future with the Labor Network for Sustainability at the Climate March in Washington, DC. 22 minutes. July 6th, 2017. RWU General Secretary Ron Kaminkow speaks with Solutionary Rail Coordinator Bill Moyer about various issues of rail safety of concern to community members, environmentalists and rail workers. 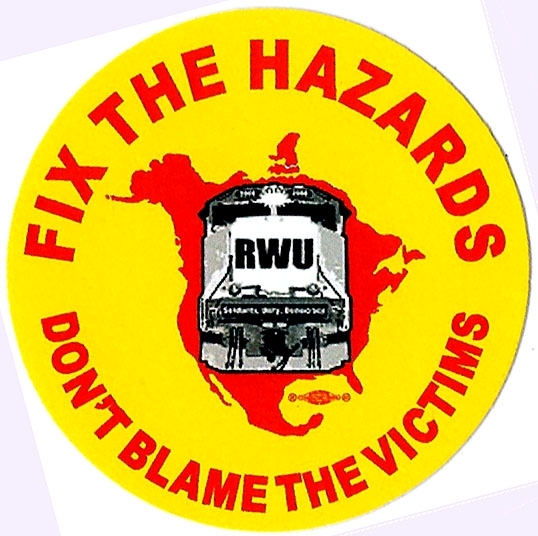 Railroad Workers United (RWU) call attention to rail safety issues affecting workers and the community. This program was recorded by Chicago Access Network (CAN TV). 117 minutes. July 19th, 2016. 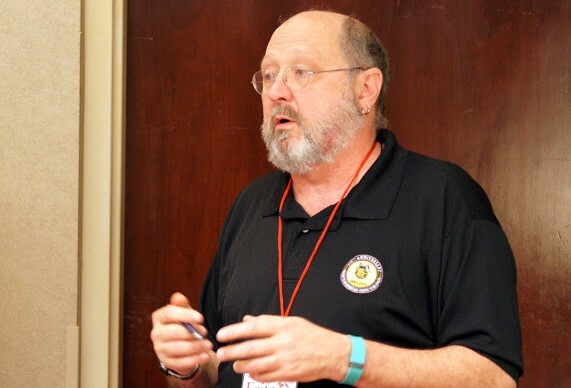 Brother Lonnie discusses the contract fight on the Wheeling & Lake Erie RR, single employee train crews, and other rail safety issues while at the Labor Notes Conference in Chicago. 12 minutes. March 30th, 2016. 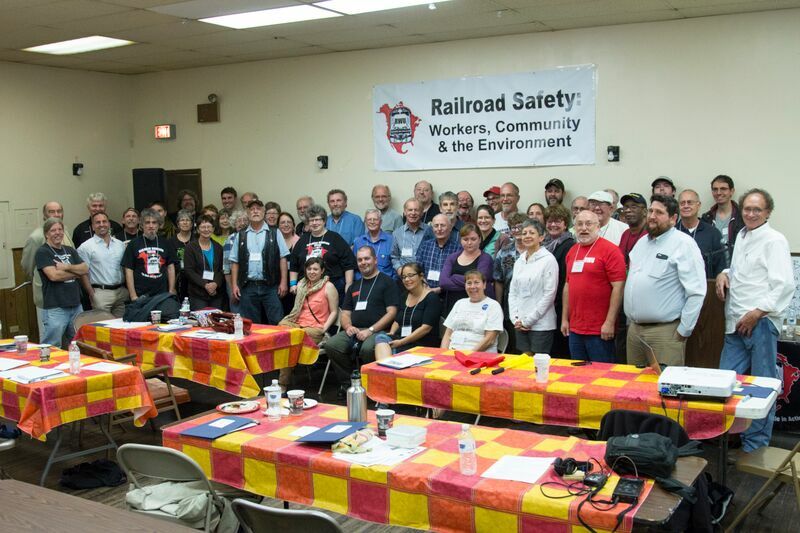 Together with numerous other unions, environmental groups and community organizations, RWU sponsored a conference of nearly 100 railroaders and community activists to discuss rail safety. 27 minutes. September 15th, 2015. RWU member singer/songwriter J.P. Wright and Leith Kahl, a Seattle longshoreman play labor music together during a break at the RWU Rail Safety Conference in Richmond California. 9 minutes. March 14, 2015. RWU member Jen Wallis speaks at the Climate March about building the labor - community alliance, and how we can win on issues like the fight against single employee train crews. 4 minutes. October 7th, 2014. 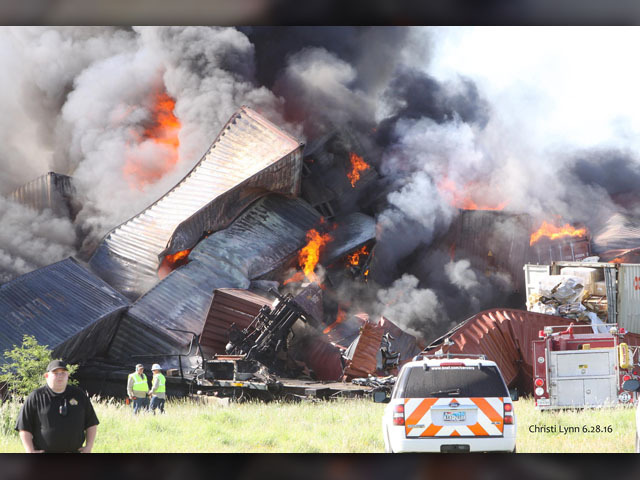 RWU Member Steve Klack discusses the BNSF attempt to run trains with a single crew member. 3 minutes. September 3rd, 2014. At the Labor Day celebration in Pullman, IL, RWU member Steve Klak, a retired car inspector on the CN-IC Railroad, addressed the crowd about the threat of single employee train crews. 7 minutes. September 1st, 2014. RWU Member Jen Wallis speaks out at a conference of the Injured Workers National Network in San Francisco. 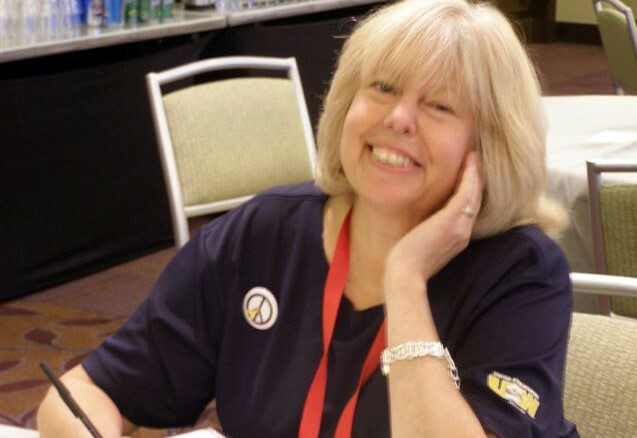 RWU member Jen Wallis recounts her fight with the railroad over health and safety issues that led to her filing a whistleblower case against the BNSF railroad. She won the case before OSHA, and after endless appeals by the carrier, she won her case in court. This professionally made video documents the proceedings, discussions, presentations and workshops of the Convention. Chicago, IL. Includes footage of a discussion of RWU by its Founding Members post convention (see video below). 15 minutes. April 4-5th, 2014. Labor educator Nancy Lessin has given safety presentations to RWU since the Founding Convention. She has also given workshops at UTU Regional gatherings and BLET safety conferences. Here she discusses behavior based safety with those assembled at the 4th RWU Convention. Chicago, IL. 12 minutes. April 5th, 2014. RWU Organizer John Wright discusses the reasons behind the founding of RWU with Founding Members Chet Whyers, Ed Michael, and Ron Kaminkow. Chicago, IL. April 4th, 2014. 23 minutes. KRWU International Affairs Director Ho-Joon Song speaks to the 4th RWU Convention in Chicago about the struggle in South Korea to preserve their union and fight-back against the government’s privatization plans. 38 minutes. April 4th, 2014. RWU General Secretary Ron Kaminkow speaks to a crowd of labor activists rallying at the State Capitol in Carson City, NV rallying in support of the workers in the state of Wisconsin. 5 minutes. February 26th, 2011. Chicago film makers Labor Beat documented the RWU Founding Convention in Dearborn, MI. The film contains scenes from the convention floor together with interviews with a number of the Founding Members present. 26 minutes. April 11th, 2008.